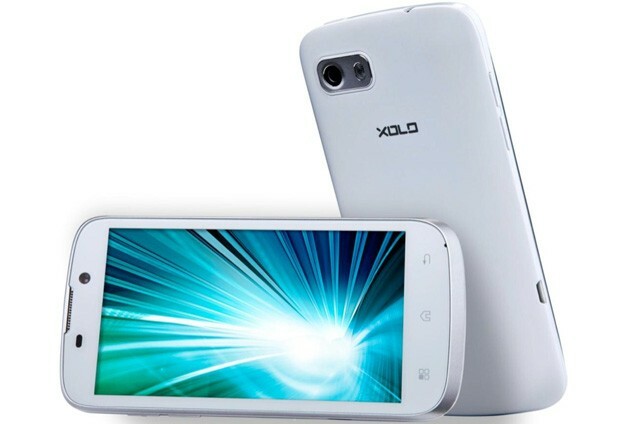 Indian handset maker LAVA has launched its latest smartphone in the XOLO series the XOLO A800 in India. The XOLO A800 is the successor of LAVA's Intel based handset A700 and features Mediatek dualcore MT6577 processor clocking 1 GHz and 512 MB RAM. 4.5" IPS LCD display with 960x540 pixels, 16 million colours. Dual-SIM GSM (900, 1800, 2100 MHz). 1 GHz dual-core processor, 512 MB RAM. 8MP camera with LED flash. 4 GB internal storage, MicroSD card slot (supports up to 32 GB). 3.5 mm audio jack, Micro-USB 2.0.